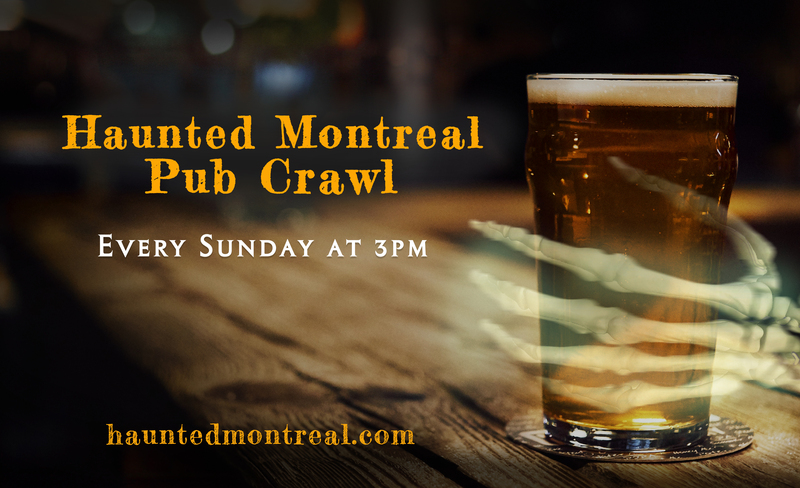 Haunted Montreal conducts Ghost Walks & Haunted Pub Crawls and carries out research into ghost sightings, paranormal activities, historic hauntings, unexplained mysteries, and strange legends in the Montreal area. Haunted Montreal would like to acknowledge that we operate on the un-ceded Indigenous territory of Tio’tia:ke and that the Kanien’kehá:ka (Mohawk) Nation is the custodian of these lands and waters. 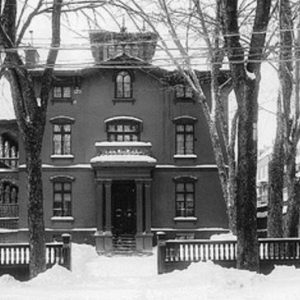 Haunted Montreal also conducts research into local hauntings and welcomes people with a story to get in touch. If you have experienced anything ghostly, paranormal or otherworldly in Montreal and want to share your story, please let us know. 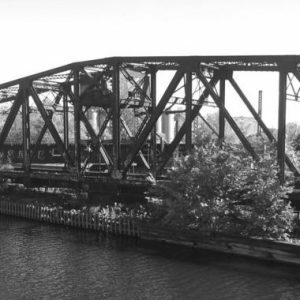 We publish a new Montreal ghost story every month at the Haunted Montreal Blog. 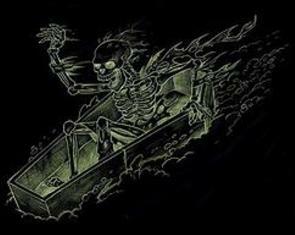 The Haunted Montreal Blog is released on the 13th of every month! 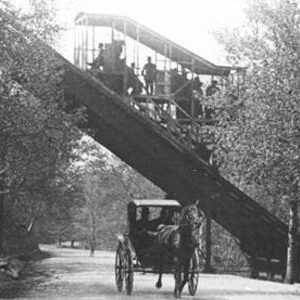 The blog focuses on a new Montreal ghost story each and every month, information about the haunted tourism industry and company news. Please sign up on the mailing list (below) to receive it on the 13th!